Pazuzu is a piece of digital artwork by John Prestipino which was uploaded on July 16th, 2010. 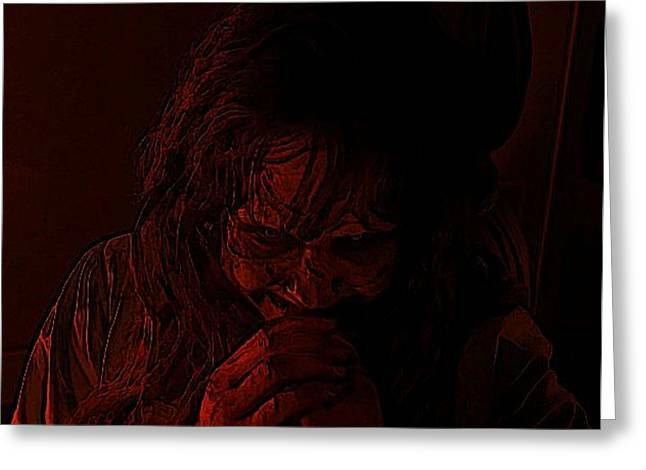 Linda Blair's portrayal of Regan MacNeil possessed by the demon "Pazuzu" in the 1973 classic horror film "The Exorcist". Digitally enhanced using Jask Paint Shop Pro 7. Awesome work John...scarier than the film version and these colours look horrific!